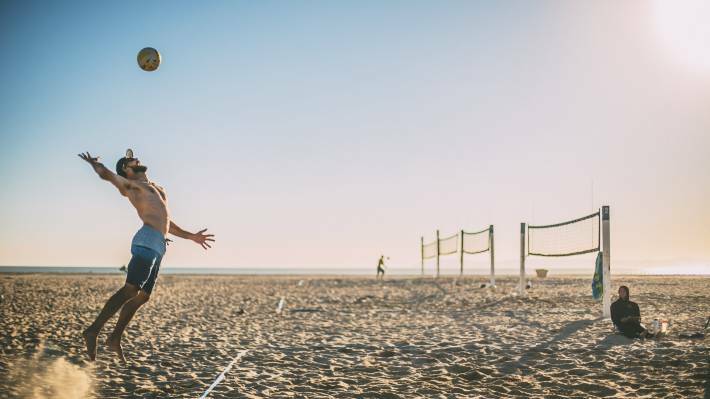 If you enjoyed viewing the 2016 Olympic beach volleyball games on television, May 4-7 is your opportunity to watch the sport in person as the top American beach volleyball players compete in Huntington Beach. 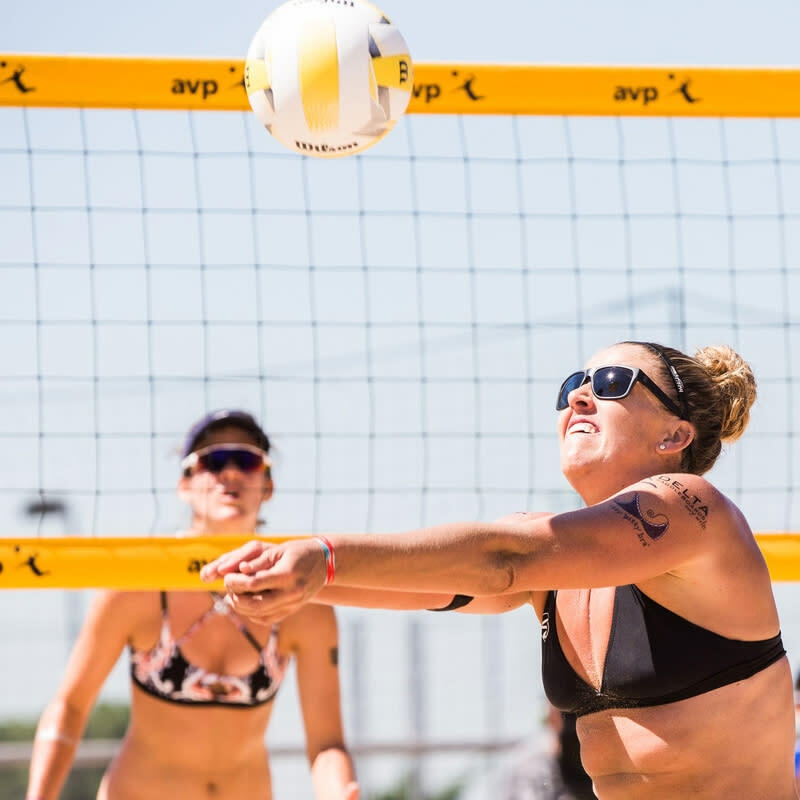 With the experience of Rio behind many of them, the best of the best athletes will begin the first leg of the AVP (Association of Volleyball Professionals) Pro Beach Volleyball Tournament in Huntington Beach. Don’t put your head in the sand. Come out, witness the high level of competition, hear the grunts, banter and cheers and get some sand kicked up in your face. 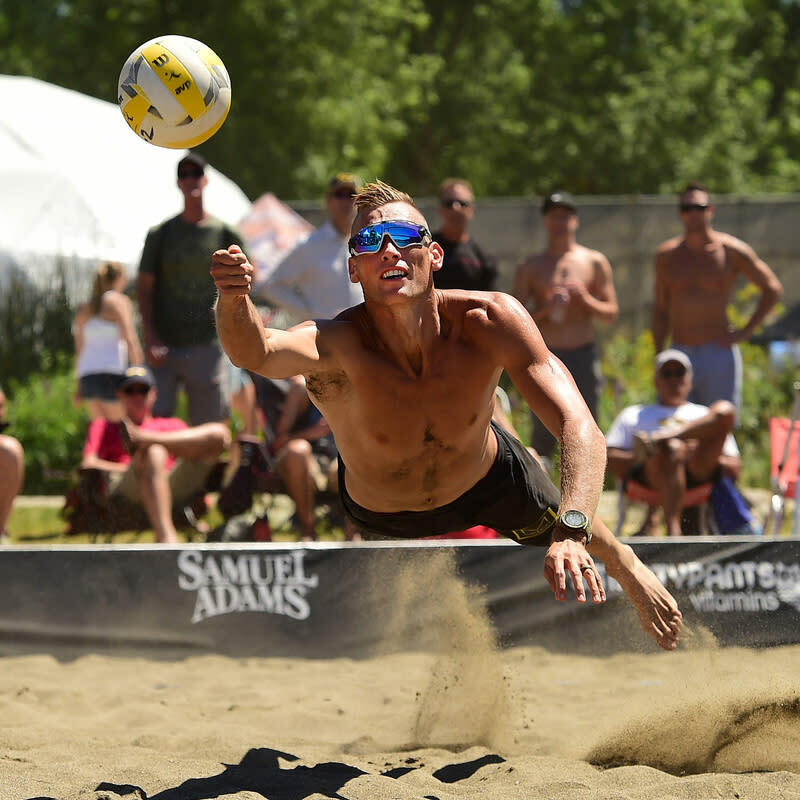 More than a few of the beach volleyball professionals are household names due to their prowess on the court over the years. Several gained instant international fame because of the recent games in Rio. Others are up and coming. Here in Huntington Beach and Orange County, we claim many of them as our own. And when the tournament begins, be sure to show them support by being loud and proud! 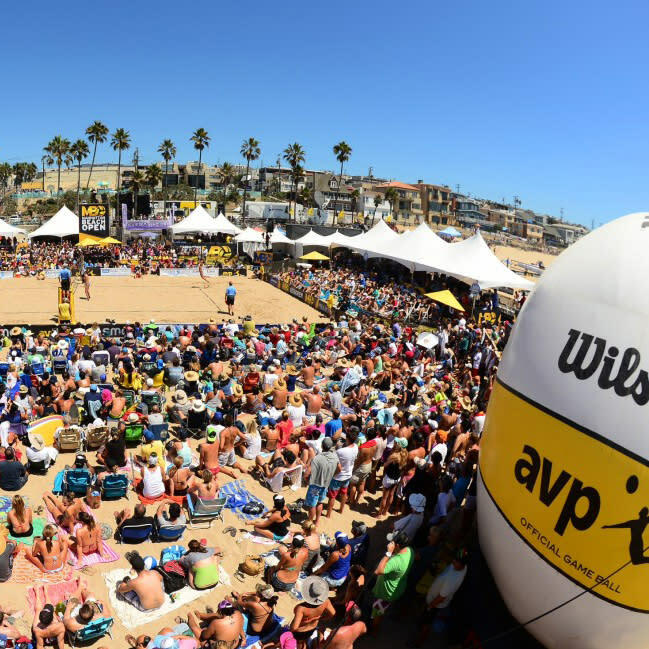 Below, five AVP stars who will be participating in the 2017 AVP tournament tour, Huntington Beach’s own Jake Gibb, Casey Patterson, Reid Priddy and Xi "Cici" Zhang plus Laguna Beach resident Whitney Pavlik, dig deep to serve up their responses to the following Q&A. 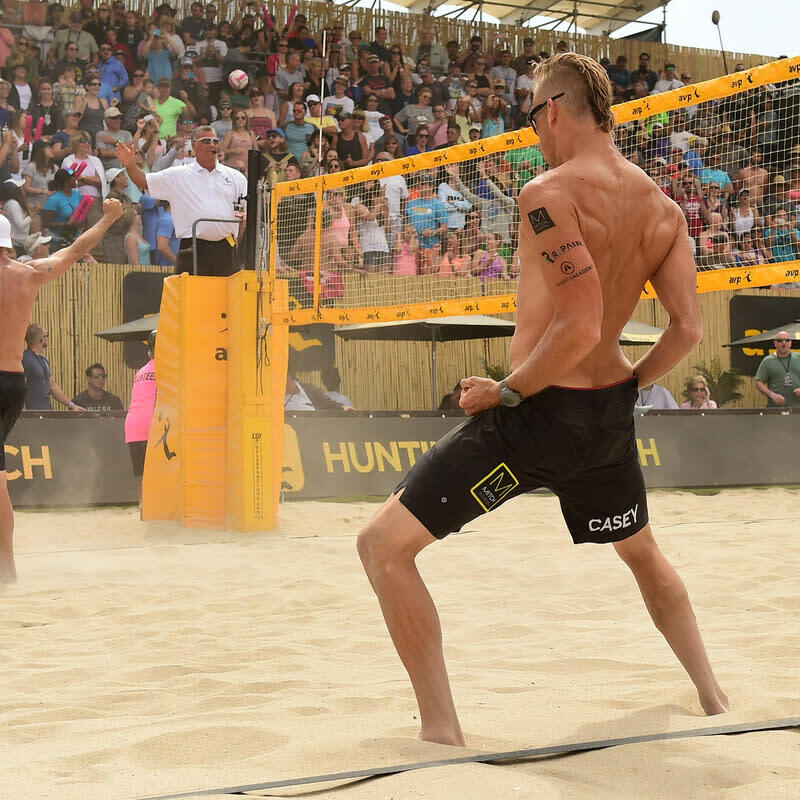 What makes the AVP tournament in Huntington Beach special? 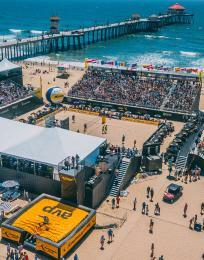 Gibb: Huntington Beach has an amazing beach community, and there&apos;s so much activity here already so it makes for an incredible atmosphere for beach volleyball. The California events are the ones that everyone wants to win, and with this one being in my hometown, it&apos;s exciting for my friends and family to be able to come out and enjoy the event. Plus, anytime I can play in a tournament where I can sleep and wake up in my own bed is always something special. Patterson: Huntington Beach is going off downtown no matter the time of year! It could be a weekend in December and the pier is packed, and people/events are always happening. That makes it one of the most special stops we have ever had. The energy and action is all-time coupled with the AVP. Pavlik: With this stop being a local tournament that I&apos;ve won in the past at home, so close to where I grew up and in my backyard - it doesn&apos;t get much better than that. Priddy: We [my family and I] have lived in downtown HB since 2008. It is our home and our community. I have spent the past 16 years playing abroad and all over the world in other people&apos;s communities. It will be special to play and compete at home! 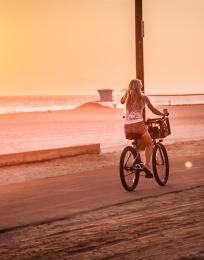 How do you train in Huntington Beach? Gibb: South side of the pier almost every day of the week. Patterson: 5 a.m. wake up and drive down to court 1 on the south side of the pier. I unload all my gear and start manicuring the court and getting it as tournament-like as possible. I then take a run down to lifeguard tower 11 and back. By then my team and coach are there to work on skills and move into competition drills. After practice, I head straight to Jan’s Health Bar and then off to lift to finish the day’s training. Priddy: I&apos;ve converted my garage into a high-performance workout space complete with all needed equipment. We use the courts next to the pier for volleyball. But the real training in high-stakes competition happens at Seacliff Golf Club between my son and me for 15 cents a hole! What is your favorite way to celebrate in Huntington Beach postgame? Gibb: I take advantage of Main Street. From my afternoon sandwich at Jan’s or grabbing a bite at Fred’s [Mexican Café] or Sharkeez - I spend a lot of time on that whole strip. For after-game celebrations, my teammates, friends, coaches and family will go to someone’s house or hang out at a fire pit on the beach. Patterson: Walking down Main Street remembering my first time down that magical street. Being a young kid dreaming of winning the AVP Huntington Beach open and living there as well. I end my walk with my family at Jan’s Health Bar. The most epic sandwiches, smoothies and salads I have ever had. That&apos;s the perfect celebration after an HB win. Zhang: My favorite way to celebrate in Huntington Beach postgame is to high five everyone on the court and then to go to parties or eat somewhere fun with friends on Main Street. 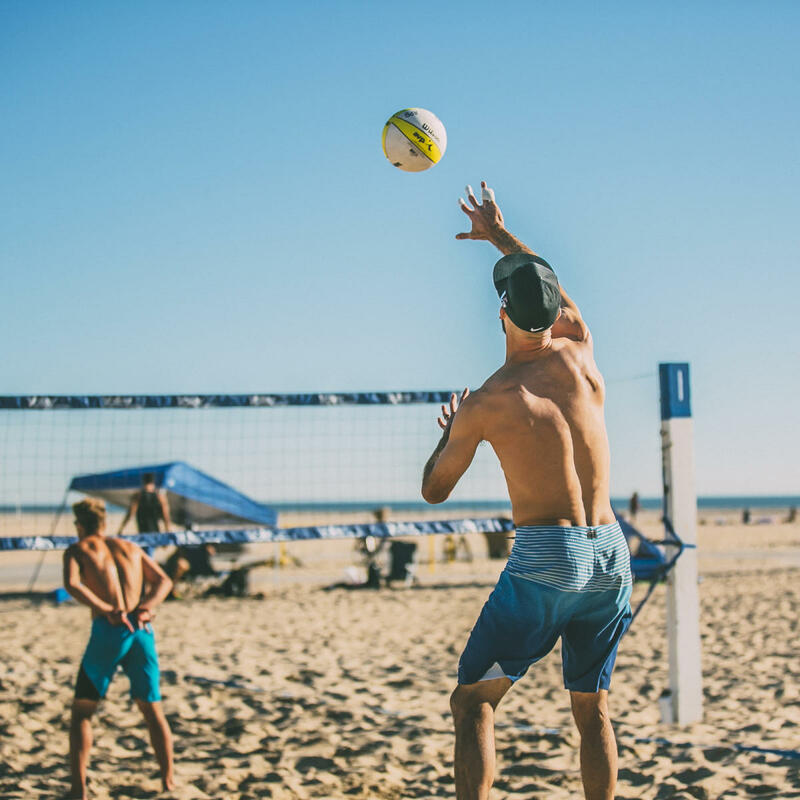 Patterson: Huntington Beach became my dream city the first time I ever walked down Main Street down to the beach to play beach volleyball. It was in 2002, and I was in awe of the energy downtown had. When I imagined what Southern California is in my head, Huntington Beach was all that and more. I started my dream to be a professional beach volleyball player that day. I told myself that I would make Huntington Beach my home no matter what. That was the ultimate dream for me. 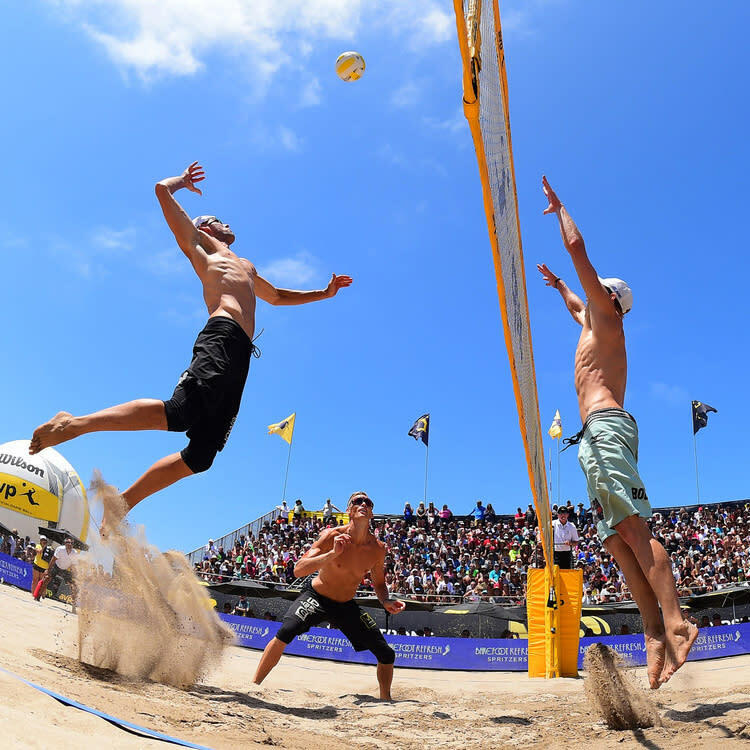 Live in Huntington Beach and play on the AVP. Pavlik: I&apos;m biased and obviously think OC is the best county. You can’t go wrong in the beach communities. I grew up in Laguna Beach playing in the Orange County Volleyball Club, surfed Huntington and learned how to play beach volleyball there. I loved watching and playing with the older guys in the community, including old school guys and OC heirs like Karch Kiraly who are such a big part of OC&apos;s history. Priddy: Living in downtown Huntington reminds me of living in Europe with a small city feel. On weekends there is no need to get in a car...we are a short walk to the beach, a short walk to Main Street and a short walk to the golf course. Heaven on earth! How do you fight your way back from injuries/illness? Patterson: It&apos;s a very specific process of first knowing your body so well that you can start to feel injuries before they become major. Staying on top of therapy and preventing is my first focus. Then if something happens I wasn&apos;t able to prevent, it’s straight to my PT [physical therapist] Chad Stephen at Repair Sports Institute in Huntington Beach. We have a game plan for each injury on recovery and therapy that will prevent any further injuries. Pavlik: It&apos;s been a tough road since 2014 with bad luck injuries and surgeries. But, it&apos;s been a year and a half so I&apos;m doing great! It&apos;s so important to have a strong support system around you – family, docs, PTs because healing is a process, and you need to have the right mindset coupled with having those important people around you. If your end goal is to get back on the beach, you will get there. Priddy: I have found that when you are battling back from major injury, you have to set your mind on the future...of where you want to go. That is in direct contrast to the mindset you need to have while you are healthy and competing...you need to be present and in the moment. However, when you are rehabbing, it helps to focus on the future and your goals that you want to achieve to maintain the inspiration needed to push through barriers. Zhang: When you get injured, never lose your faith during the recovery process. The body is a miracle. 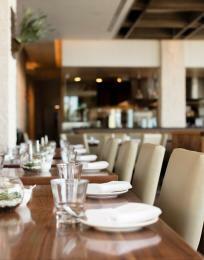 If you treat it well, it will do something special for you. I&apos;ve done everything from acupuncture to PT and more. The spa and cupping have been great for me. Patterson: Everyone is tough on tour but I would have to say Nick (Lucena) and Phil (Dalhausser) will be the most consistent and toughest competition. What/who inspires you to a higher level on the court? Gibb: My teammate Taylor Crabb. He&apos;s a young kid up on the tour who works extremely hard because he wants to succeed. It&apos;s inspiring to see him give it his all, do well and tackle his dream. Patterson: I love to perform and entertain while playing. I am so passionate about beach volleyball, so I love to show that on the court. When I am playing in front of a packed stadium/crowd, it really inspires me to perform and show that passion. Priddy: I&apos;m most inspired by the players who have gone before me. Karch, Mike Dodd, Lewy...I grew up watching those guys compete LIVE on NBC every Sunday and just wanted to be like them. Which AVP player has the toughest serve on tour and why? Patterson: Phil Daulhausser He is able to contact the ball from such a high point with extreme control. It makes him the deadliest server on tour and in the world. Pavlik: April Ross – she can bring any type of serve - jump serves or jump float, you name it. She’s one of the best servers both on the international circuit and the AVP for years. She has such control over her serves to make it move or take your head off with her jump serves. If I had to pick, I&apos;d take her jump serve over her jump float serves any day. Zhang: April Ross has toughest serve on the tour. She knows how to use her strength to make the ball heavy and float. What is your favorite music jam to work out to? Pavlik: I&apos;m a country girl so any type of country is good. Lately, I&apos;ve been enjoying Irish tunes from a band that plays upbeat, Irish pub type of music. 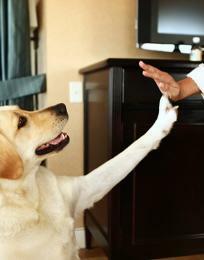 It&apos;s great! Zhang: Halo is my favorite song. I listen it every day. Which AVP player wears the coolest bikini/shorts? Gibb: Taylor and I do - we wear the coolest shorts from Lululemon! Zhang: I want to be the girl who wears the coolest bikini!